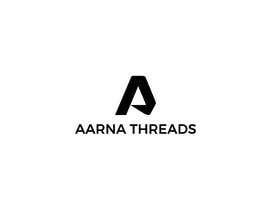 We are a manufacturing company based in India. 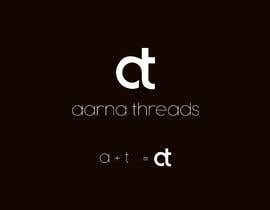 We are in the textile business of dyeing yarn. 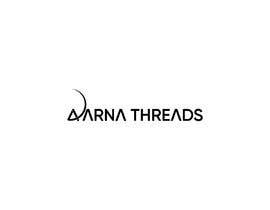 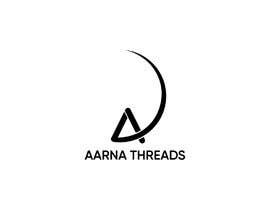 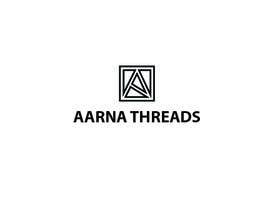 Our company name is &amp;amp;quot;Aarna Threads&amp;amp;quot;. 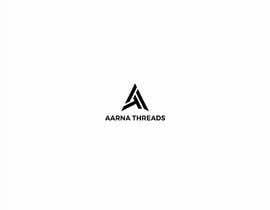 &amp;amp;quot;Aarna&amp;amp;quot; is another name of Indian Goddess &amp;amp;quot;Lakshmi&amp;amp;quot; - goddess of wealth and prosperity. 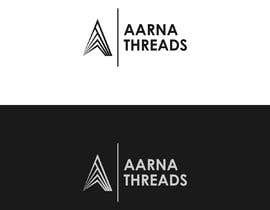 The logo may or may not be related to that. 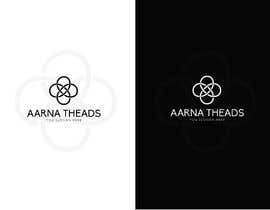 In fact, we do not want the logo to look religious. 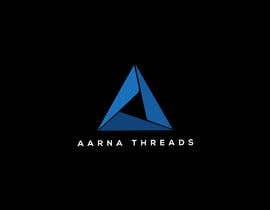 Indirect reference will be fine. 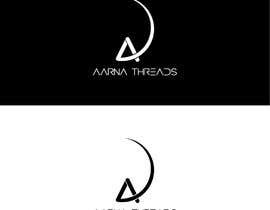 The logo should not be very complicated. 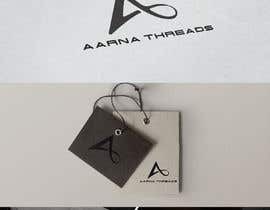 The logo has to be suitable for various printing jobs - labels on paper cones (logo size: 3-4 cm L/W), carton boxes, visiting cards, letter heads, etc. 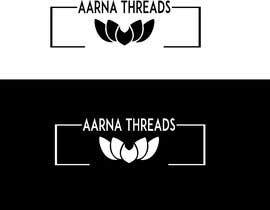 We are looking for something simple, neat and elegant. 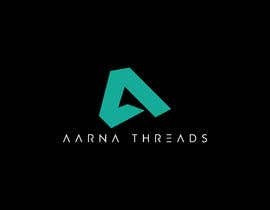 We want the name &amp;amp;quot;Aarna Threads&amp;amp;quot; next to the logo or as a part of the logo. 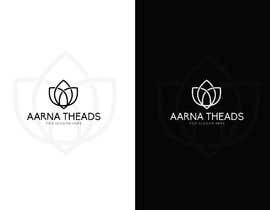 - Please do not post logos created using ready templates. 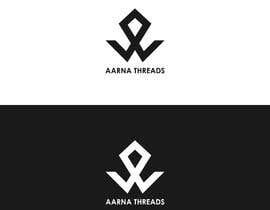 Its really easy to tell.